What Sprinkle is saying is that it’s possible many pet owners are concerned first and foremost with less smelly pet food, and not so much about the supposed health and dental benefits of kibble. 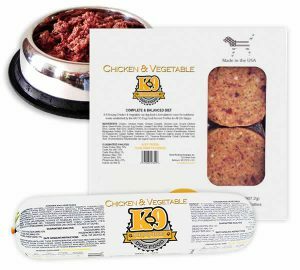 This isn’t entirely surprising, since it was convenience that made kibble so appealing in the first place, similar to the popularity of processed and fast food for humans. And it certainly doesn’t help that pet food manufacturers spend huge amounts of money marketing their dead, overcooked formulas as “healthy,” or that the majority of veterinarians promote the stuff, often selling it in the lobbies of their practices. This is like a zombie myth — it just can’t be killed! Dry pet food is promoted as helping to keep pets’ teeth clean, but it’s complete nonsense. 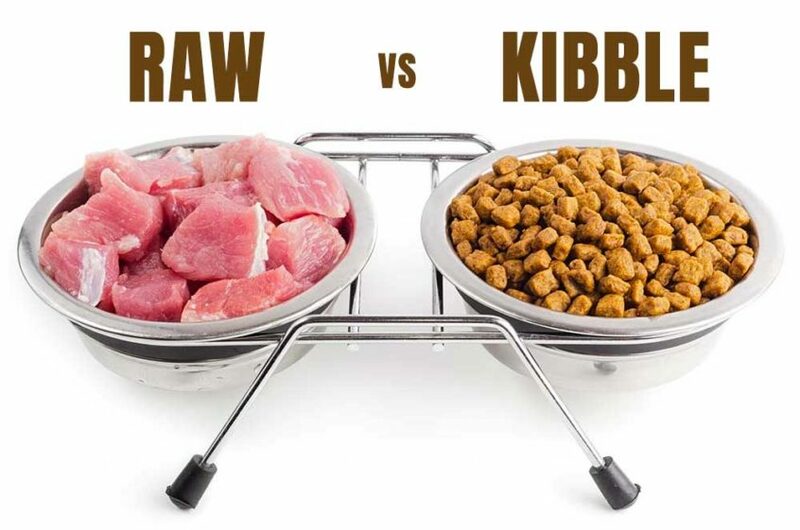 Kibble is no better for your dog’s or cat’s teeth than crunchy human food is for your teeth. It would never occur to you to eat a handful of peanut brittle or granola to remove plaque and tartar from your teeth, would it? The idea that dry food keeps your pet’s teeth clean is just as silly. However, diet certainly plays a significant role in the development of tartar on your pet’s teeth. Wild dogs and cats have strong, healthy teeth partly because they eat raw meaty bones. Raw diets — even prepared, ground raw diets — help control tartar. Raw ground bone is a gentle dental abrasive, acting like fine sandpaper when chewed, which helps remove debris stuck on teeth. 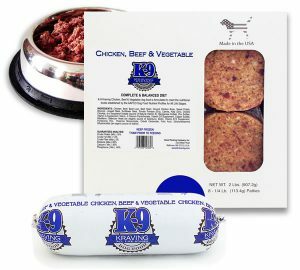 The meat contains natural enzymes, and in addition, raw food doesn’t stick to teeth, unlike starchy kibble. For dogs and cats, chewing also plays an important role in removing plaque and tartar from teeth. 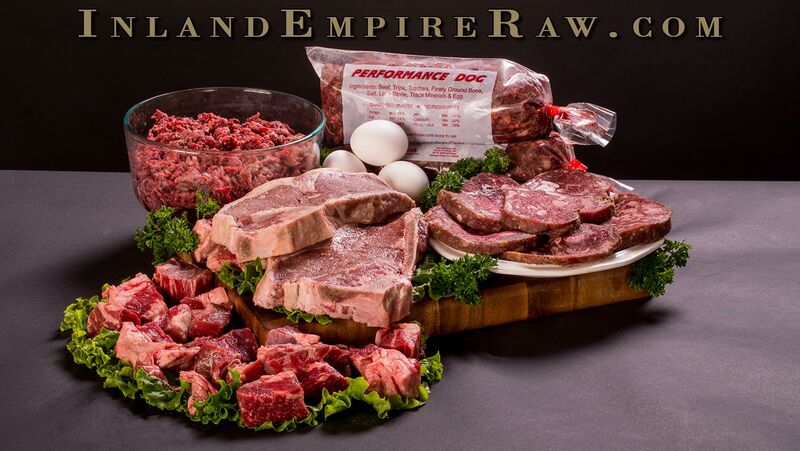 Even though there are plenty of toys and food products on the market that can be of some, raw bones are really the best option, and few dogs will turn them down. It’s important the bones are raw, because cooked bones can splinter and do serious damage to the gastrointestinal (GI) tract. The size depends on the size of your pet and whether she’s such an eager chewer that she risks injuring herself or even breaking teeth. Your dog should always be supervised when she’s working on a bone to minimize the risk of choking or tooth damage, and raw bones should be refrigerated between chewing sessions.